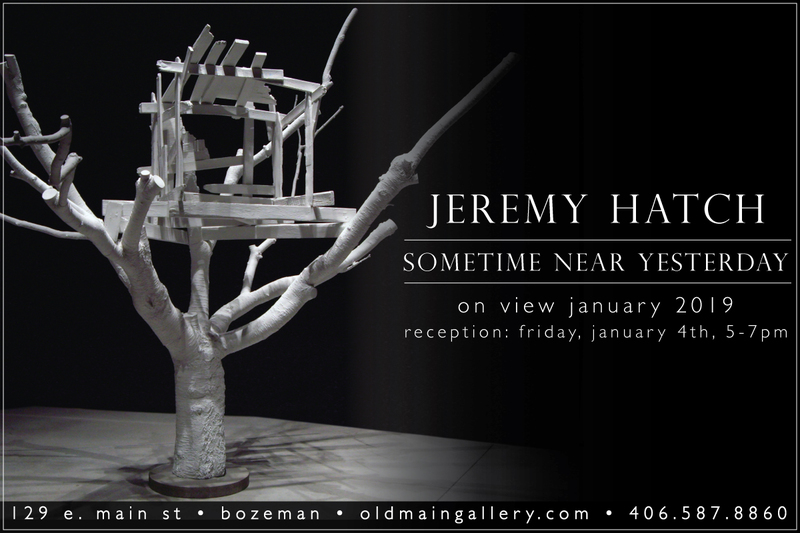 The New Year brings an exciting transformation to the gallery with large-scale slip cast installations by Jeremy Hatch. His exhibition, Sometime Near Yesterday, will be unlike most and one you will not want to miss. Old Main will be hosting an opening reception on Friday, January 4th from 5-7pm. My recent installations – Sometime Near Yesterday – employ the cultural associations of porcelain to invoke a range of conflicting responses. In representing familiar childhood experiences, I seek to question the nature of nostalgia and the in/authenticity of memory. Occupying both social and solitary space, my sculpture is simultaneously monument and souvenir – mnemonic device that awakens feelings of loss and longing. To view Hatch’s available work, please click here. 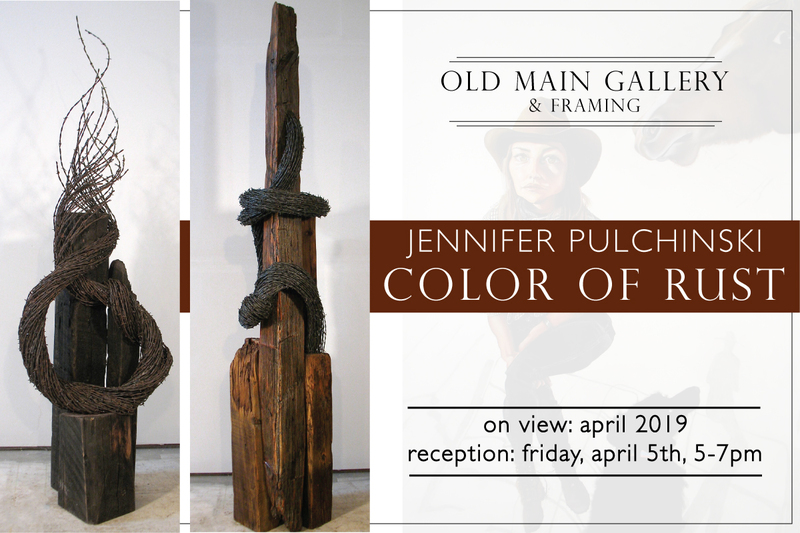 Old Main Gallery presents “Color Of Rust” – a solo exhibition by Jennifer Pulchinski. This show will be on display for the month of April with an Opening Reception on Friday, April 5th from 5-7pm. To view Pulchinski’s available work, please click here. This year’s ARTISTS + ADVENTURE retreat will be an immersive workshop & retreat for painters. In partnership with The Common Ground Project in Paradise Valley, MT this 5 day retreat will be led by local artist, MORGAN IRONS. Primarily a self-taught painter, Morgan Irons began studying painting in 2015 following her move to a rural piece of land in Montana. It was then she began studying the work of master painters and has since sought out workshops with some of the top representational painters today, including Jeremy Lipking and Joshua LaRock. A figurative painter by nature, Irons believes in painting solely what she knows best, life on the land she lives. Her paintings are narrative and timeless in theme and palette. We are inviting experienced painters (skill level intermediate to experienced) to attend this unique workshop on in Tom Miner Basin. Each day will offer formal coaching from Morgan, peer-to-peer knowledge sharing, and all of the amenities offered from the beautiful landscape of Tom Miner Basin. Painting will be oil on canvas & drawing (we’ll send each participant a list of supplies needed). Morgan will also be providing a few basic necessities that can be used for those traveling from out of state. 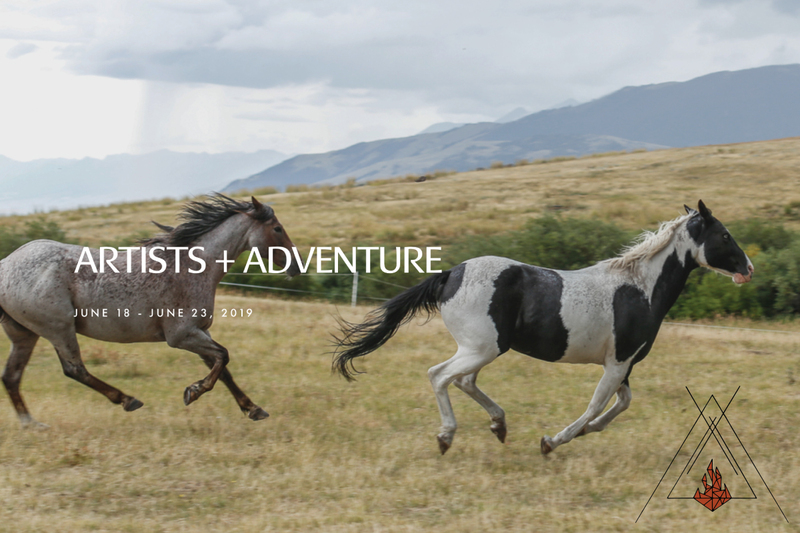 Aside from being immersed in one of the most serene natural setting in North America, the goals for this year’s ARTISTS + ADVENTURE retreat will be to demonstrate and teach the fundamentals of Morgan’s technical approach to painting. There will be daily demos and guided personal instruction for each participant. We will also host extensive discussions and demonstrations about how to compose a painting that affectively and efficiently tells an important story through the use of artistic design. 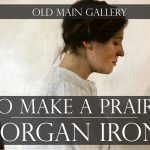 Following the retreat in June, the Old Main Gallery will host a special event showcasing select works from the artists’ creations during their stay in Tom Miner Basin. 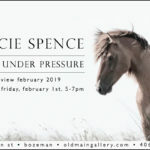 The event will be open to the public and a percentage of proceeds will be donated to a non-profit focused on stewarding the lands and livelihoods of southwest Montana. Please note: event date and non profit recipient have not yet been secured. The experience includes tipi camping, guided hikes, catered meals, equine-assisted therapy, facilitated campfire discussions and lessons in wildlife biology, natural history, and more. Together we will build upon our craft, gather around campfires, and co-create an experience that will be shared far beyond the mountain-scape of Tom Miner Basin.